Need to promote your business but have no money for advertising? 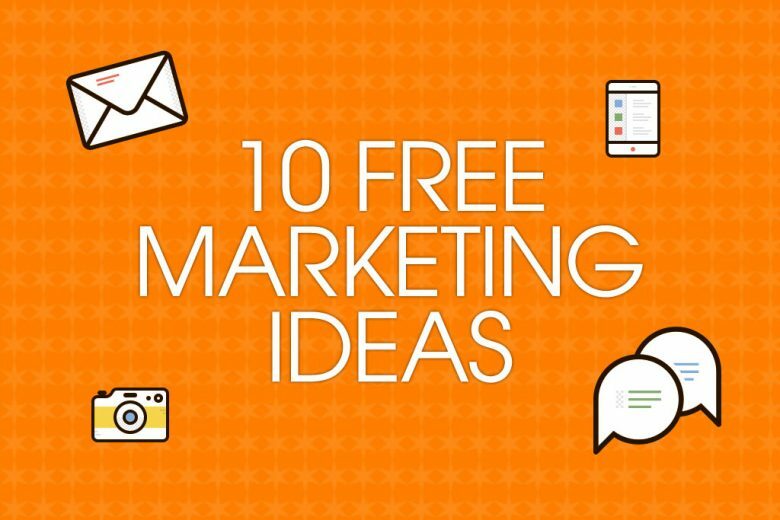 Read 10 simple but creative ideas to market your business for free. 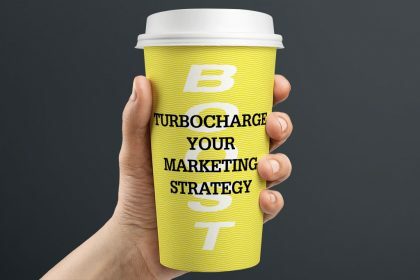 Every business needs a solid marketing plan. But what if you don’t have the budget to implement anything ambitious? It doesnt mean you need to just give up. 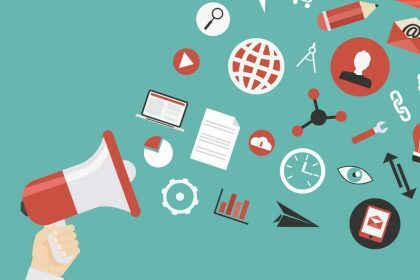 As marketing and PR specialist Samantha Crowe reveals, there are plenty of creative ays you can get exposure for your business for free. I received an email recently with the subject line ‘Help!’. It was from a distraught business owner trying to work out whether to invest in marketing their business. They were in catch-22 – should they save their money for business survival or invest in marketing? The answer I gave was to do both, but they had to be targeted in their approach. I suggested they looked at what they could do for free on a tactical level and then look at those activities that would benefit from strategic investment in the long-term. We brainstormed the things they could do, prioritised them and off they went, with a plan that put them back in control. A number of the ideas were things they didn’t consider to be marketing or they had written them off as too time consuming. Once we’d looked at the value it would bring to their business the penny dropped. 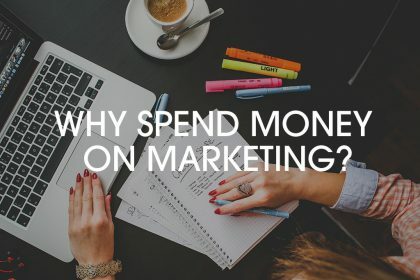 Marketing is not only about advertising, and you have to invest more than just money to be successful. So if you need to market your business but are strapped for cash, here are 10 simple but creative ways you can get noticed – for free! Your email signature is a great place to have a promotional message. I use it as a way to share the link to my latest blog, and I advise clients to use it to promote a special offer with a direct link to the page online. Put it above the name field in your signature in a different colour so it stands out. If you are in the business of building followers then why not record a message that asks people to leave a message, and then let them know you have a Facebook page or Twitter feed? It’s another way people can contact you. Make sure you are listed on the online local business directories like Yell, Yelp, Scoot, Thomson, HotFrog and regional ones like iBerkshire. It’s easy to think they are outmoded but actually they can really help your website search rankings and Google and Bing’s search algorithms like them. Communicating with your prospects and customers is vital to remind them you are there. 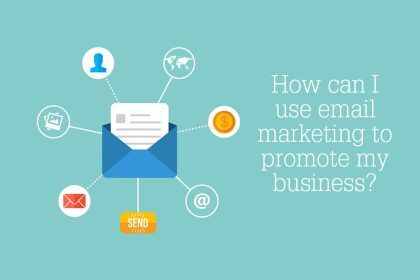 Email is a perfect tool if used sensibly and done professionally. There are loads of free, easy to use services like Mail Chimp that can help you organise your database and opt-ins (so you comply with the law), and send newsletters that look great and work. 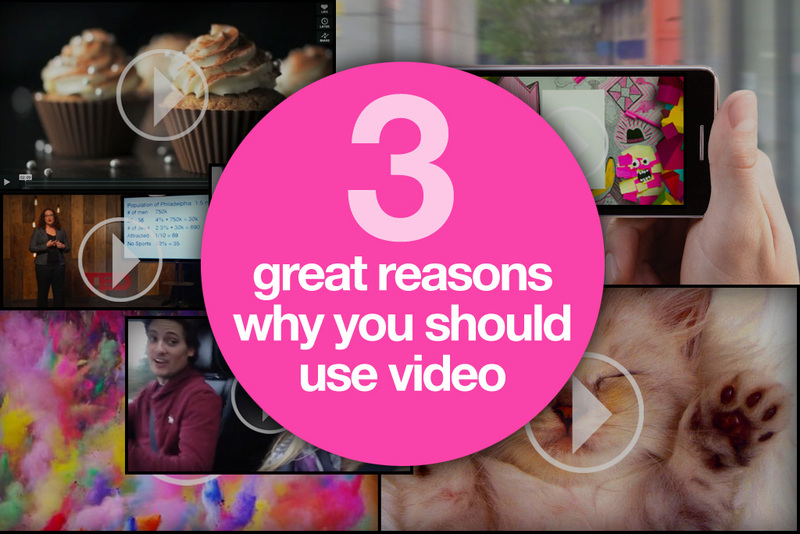 The key ingredients you will need are interesting stories, good images or videos and time. Carefully choose the social media tools that are right for your business – you may need a mix to suit what you do. For example, if you make or sell beautiful food or crafts then use Instagram and Pinterest to share photos. If you are in the professional services world then use Twitter or LinkedIn. My advice is to do one well before you move on to another. You’ll also need to get involved. Social media works two ways so don’t overlook forums where you could participate in conversations and make recommendations. If you are in the hospitality and travel industry then Trip Advisor is a must. It’s an extremely powerful referral tool and an ideal way to get other people to do the hard work for you. A good business ensures product and service is delivered impeccably every time, however it’s paramount if you go down this road. Keep an eye on what’s going on in the local community, or your industry. Are there awards you could enter? Could you get involved in events and host a workshop, offer taster sessions, or even be a venue? If you can add value to their event they will promote you in return. There are loads of organisations that want guest speakers, from the WI, Chambers of Commerce and networking organisations, through to established businesses who run breakfast events for the business community. Find the one with members that fit your customer profile and go network. 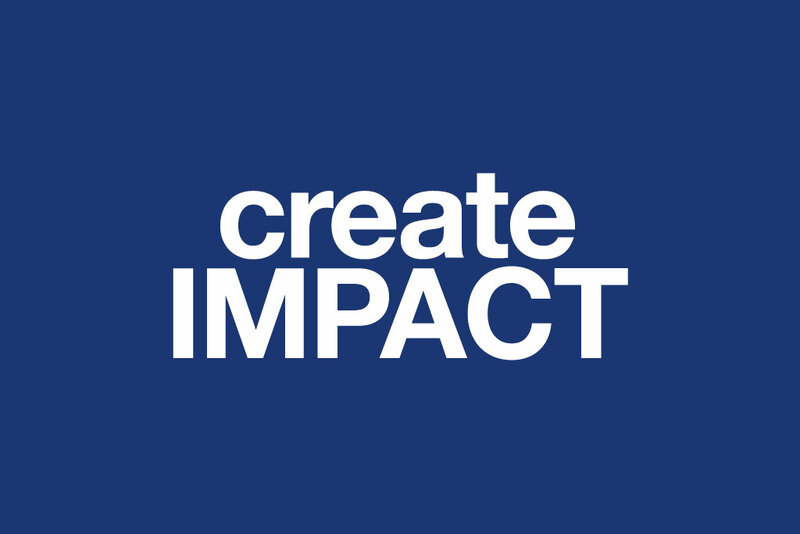 And when you’re ready, sign up to deliver a talk, or find out how you could partner up and run an event that showcases your work to their members. Lots of people overlook this but suppliers rely on you to keep their business viable. If you want to reward loyalty or run a promotion on a product then ask your supplier for photography you can use in the press, samples you could give away, support for competitions, or help to host exclusive customer events that make your loyal customers feel special. In fact, you don’t need to be making announcements to get coverage. If you have an opinion then pitch it in to editors of the titles you really want to be in and offer to write a contribution. In the same way, volunteer a guest post on a blog that’s popular with your target audience. It’s a great way to establish credibility. Get started – and keep at it! Whatever free marketing ideas you decide to pursue, my advice is to always make sure you are committed to continuing what you start. Only with momentum can you truly get results.